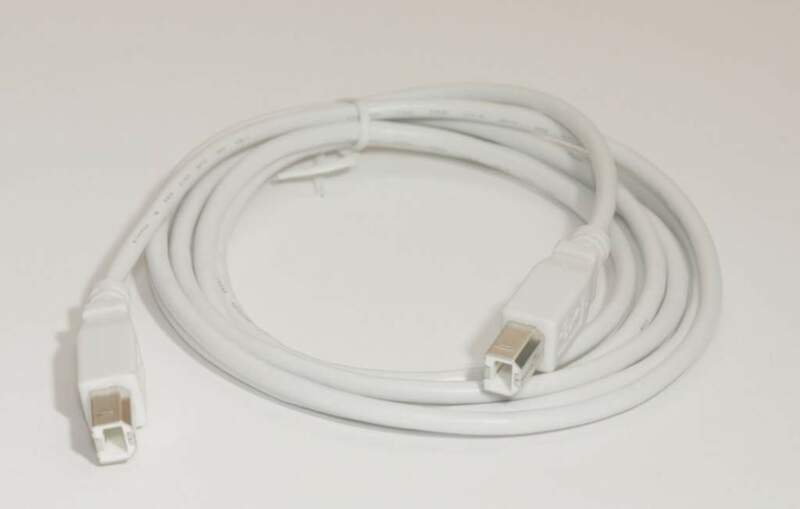 A very odd USB Cable with Dual Type-B Male Connectors. Not sure what it is used for but customers have been asking for it, so here you go. A customer informed us this was used for Connecting Some MIDI Devices Together.